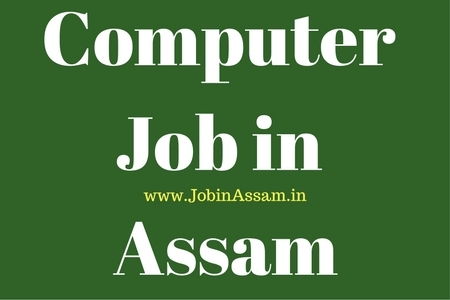 Graduates in Computer can apply for Private Job Job in Assam 2017 for Software Developer. This vacancy is advertised by Orai Collab Pvt. Ltd for various posts under their office for eligible and interested candidates. If you are interested in this computer Job then apply now as mentioned below. Please read this article till the end to know details eligibility criteria, application process and selection process for the Software Developer job is online. You can also apply in offline mode. Orai Collab Pvt Ltd. would like to invite BE, B.Tech (in CSE or IT) or MCA freshers or upto 2 year experience candidates for interview for Software Developer position at its Guwahati Development branch. According to Orai Collab Pvt. Ltd, details of the computer software developer is as below. I have mentioned above that application for this job is Off-line. Selection process for this job will notified soon on their website. Please stay connected with our website for latest job news Assam everyday. Our website always gives you the right information of jobs in Assam.